Posted on February 4, 2014 by Warin	in Africa, BBC, Ghana, Komla Dumor, London, Ted Talks. It’s not often that the passing of a journalist elicits mourning among people across two continents, but the reaction to Komla Dumor’s death speaks to the impact he had not just in the news industry, but on the people he covered as well. 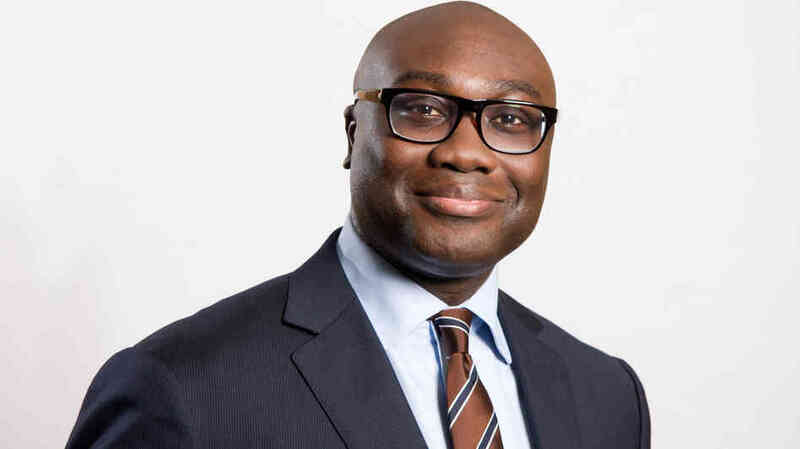 Komla Dumor passed away last month due to a heart attack. At the time of his death he had been the Africa business reporter for BBC Television in London, where he had worked since moving from Ghana in 2006. It was in Ghana that Komla won the 2003 Journalist of the Year Award. It wasn’t exactly reasonable to expect one man to cover an entire continent, but Komla did about as good of a job as humanly possible when discussing Africa. As a son of the continent, he brought a perspective and reach that many in the news industry simply would not have been able to replicate. Below is a speech he gave at the Ted x Euston conference in 2012 on the importance of telling the encompassing African story when reporting. Komla was 41-years-old at the time of his death.